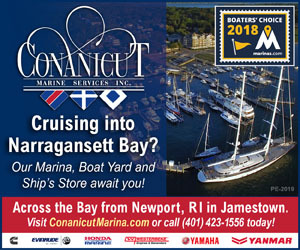 Points East is New England’s favorite boating magazine, available free of charge at all the places boaters haunt along the coast, from Greenwich, Connecticut to Machias, Maine, and even a few places beyond. Each issue is chock full of stories by our readers, sharing with us their adventures, experiences, and sometimes mishaps. Our regular columnists, Dave Roper and David Buckman, provide enriching perspectives forged from their own experiences plying our beautiful waters. 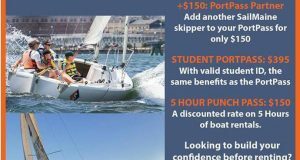 With coverage of the sailboat racing scene, updates on what’s happening with local marine businesses, reviews of the latest nautical literature, advice from our ace fishermen, and much more, it’s no wonder folks tell us they eagerly await each issue. Points East publishes 9 times a year (we skip a few of those nasty winter months) and comes to you through the hard work of our dedicated team of professionals, including editors, artists, writers, account managers, and delivery ambassadors. (Well, it’s really not that hard, and it sometimes doesn’t even feel like work!) We love what we do here at Points East, and we hope that shows through in each issue. 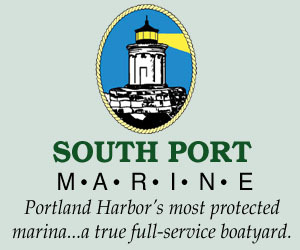 So if you’re a local boater – power or sail – or someone who just appreciates our beautiful coast, please check us out. We’re confident you’ll join the tens of thousands of New England boaters who look forward to every issue. You can find a listing of the 700+ locations that carry our magazine on this site under the “About Us” menu. Or read our current issue, or any of our past issues, in their entirety online. And let us know how we’re doing!